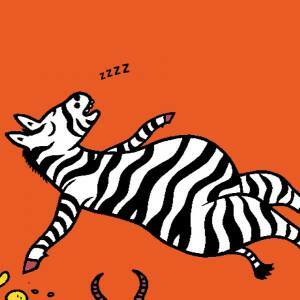 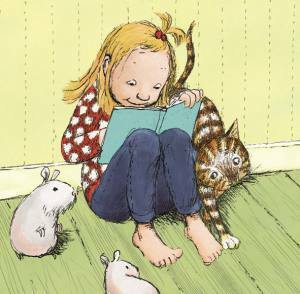 This book list is for new readers: books that have chapters and beautiful illustrations. 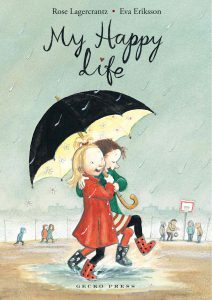 My Happy Life is a sweet, funny illustrated chapter book about a young girl with a lot of optimism—even if sometimes life makes it hard to be happy. 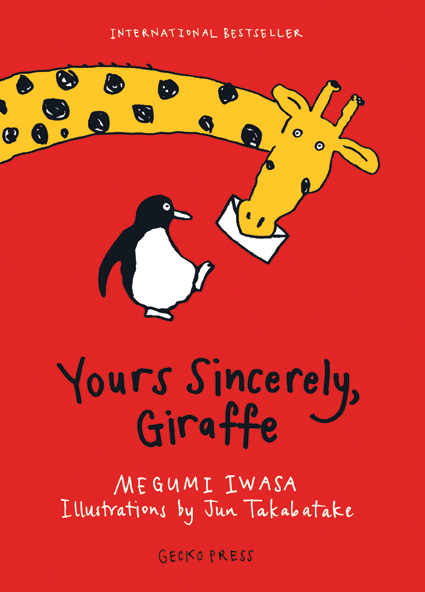 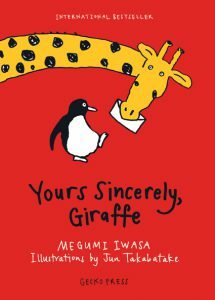 This international bestseller is an absurd and endearing story about an African giraffe and his pen pal, a penguin. 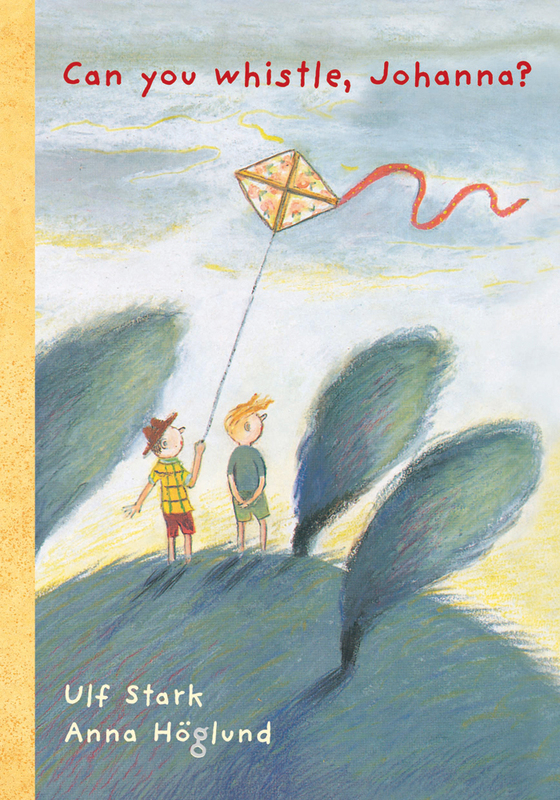 This is a sensitive book, a classic in many countries, about a friendship between two boys and the man they adopt as grandfather. 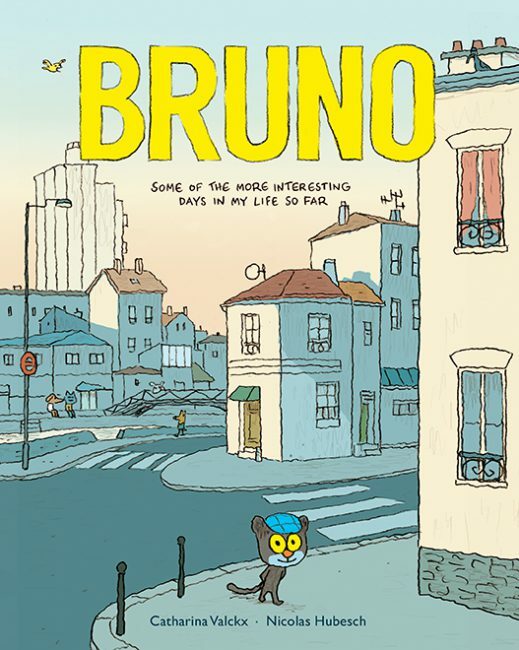 Interlinked stories by a top children’s writer and renowned comic artist about Bruno the cat and his friends full of friendship, silliness, and dry humour. 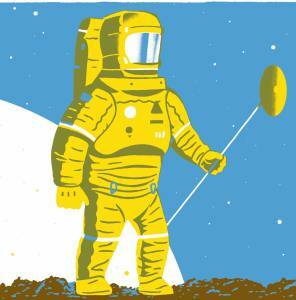 Hamster is determined to visit his cousins on the moon. 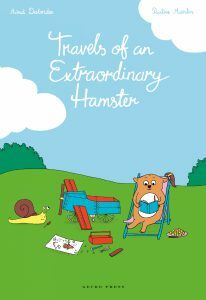 He knows they must be eager to meet him. 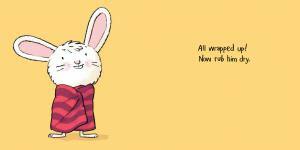 But his friends decide to go to the North Pole instead.